“What I want the world to remember is to give some sort of recognition to the bravery and courage of those journalists who go to remote parts of Afghanistan to find the truth and report it to the public,” Najib Sharifi, director of the Afghan Journalists Safety Committee (AJSC), said as he accepted the IPI-IMS Free Media Pioneer Award on AJSC’s behalf in May. 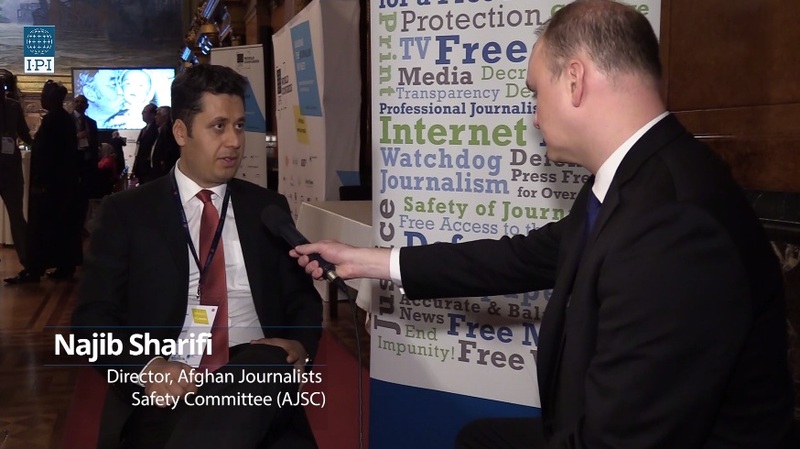 In this interview with IPI, Sharif highlights media freedom as one of the most important achievements in Afghanistan in the post-Taliban era. The Pioneer Award, he says, provided an added impetus for AJSC to further its work of promoting greater safety for local journalists working in dire situations. 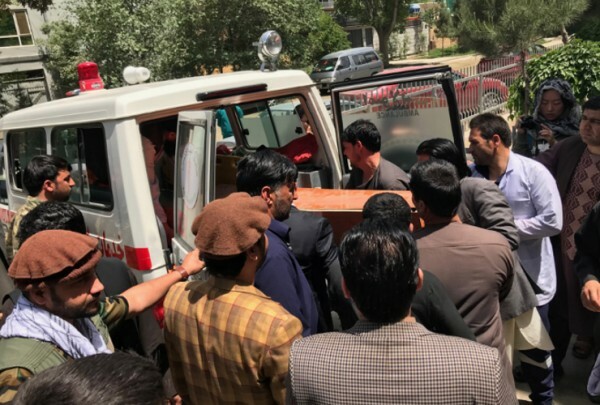 Sharifi adds that despite the constrant threat to their lives, Afghan journalists “will not give up on revealing the truth and informing Afghans and the world about the true happenings of Afghanistan”. 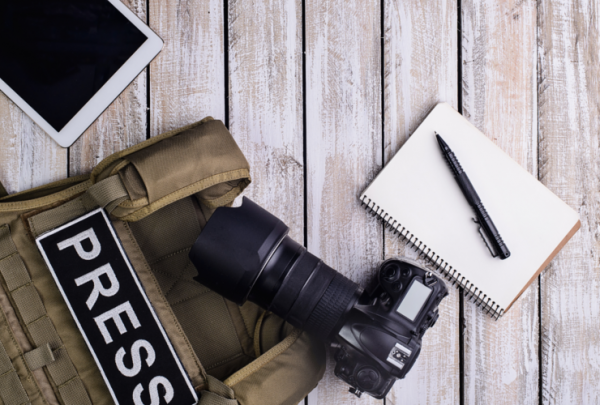 The IPI-IMS Free Media Pioneer Award was presented in cooperation with the Copenhagen-based International Media Support (IMS) at IPI’s 2017 World Congress in Hamburg, Germany in May 2017.